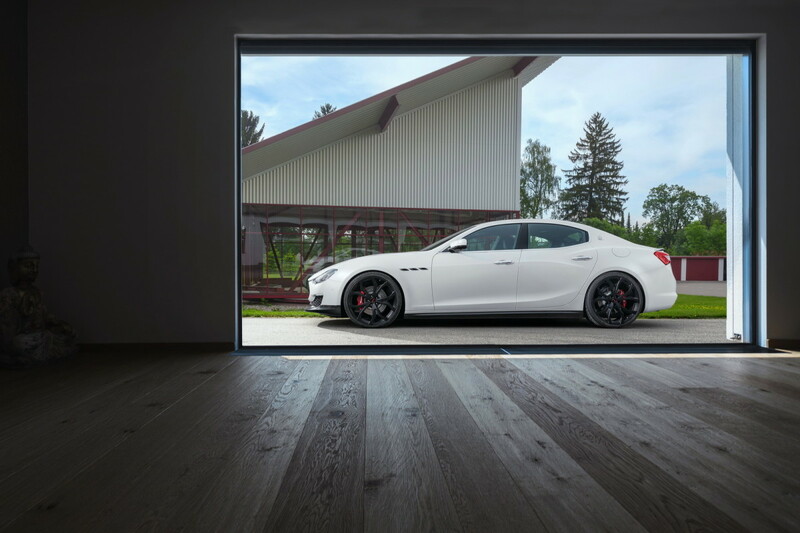 The new upgrade kit will get the Ghibli up to a top speed of 183 mph. 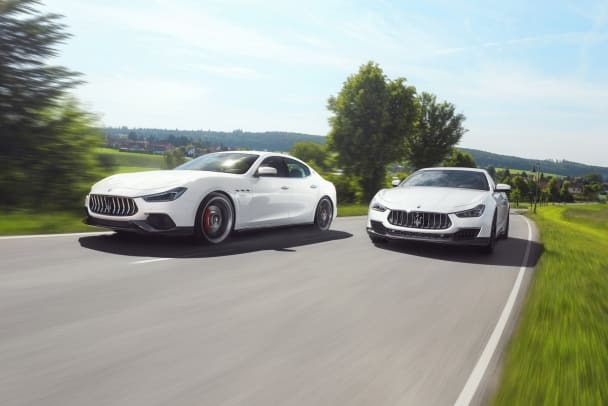 Novitec is bringing some powerful refinements to the newest Ghibli models with a new performance kit that&apos;s available for both the gas and diesel models. 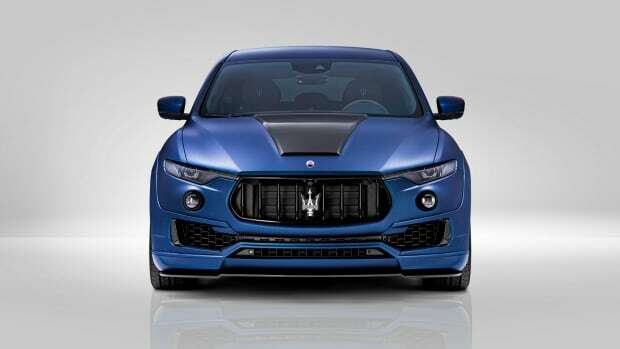 The company is maximizing the output of the S Q4 all-wheel-drive model with a nice little performance boost that gets it up to 494 hp, which will help it get from 0-62 in 4.4 seconds and will achieve a top speed of 183 mph. This is accomplished through their N-TRONIC module that tweaks the electronic ECU. 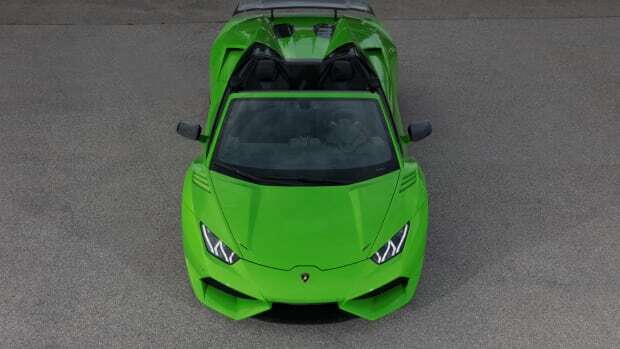 There will also be a number of other upgrades that include an aerodynamic kit made from clear-coated naked carbon fiber, updated front spoilers, carbon fiber rocker panels, 22-inch wheels, and Novitec suspension modifications that includes a height-adjustable stainless coilover suspension. 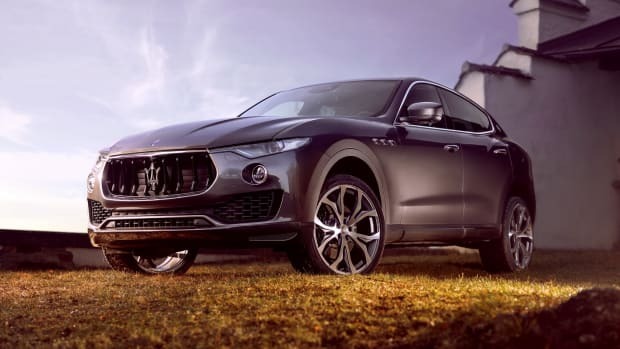 The German tuner turns the SUV into one of the fastest on the market.